Navigating the swarms of cheap laptop deals can be a bit overwhelming with so many options to choose from here in the UK. Luckily for you, we&apos;re checking through the net&apos;s laptop sales throughout the year, so we know how to spot a bargain. With such a competitive scene in the UK for laptop deals, there&apos;s plenty to choose from all year round, so if you need to buy a new laptop sharpish, we should be able to find you something that fits with your budget nicely. We&apos;ve split this guide into sections based on price. We&apos;ll give you a bit of info about each laptop we highlight too, so you can see some specs at a glance before you click through to the store and have to browse their lengthy descriptions for those vital stats you&apos;re after. 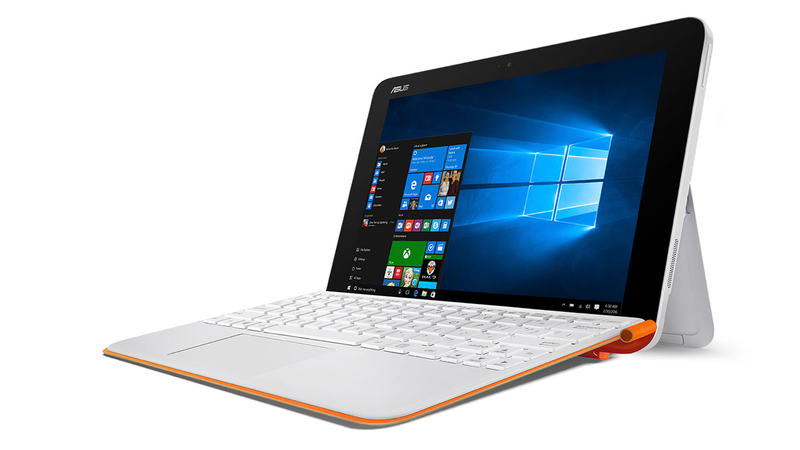 Not everyone needs a super powerful laptop, especially if you just want something for the basics like casual browsing, email and document editing, so don&apos;t feel like you have to spend £500 on a laptop for that – you can get something for far less if you want. Naturally, if you&apos;re a bit of a multitasker, love to have loads of tabs open and want a little extra grunt for media editing, we&apos;ve found laptop deals with higher spec. We sometimes chuck in gaming-friendly laptops if they meet our sensible price criteria and Chromebooks too as they&apos;re increasingly popular nowadays as users look to ditch Windows for the stripped down speedy Chrome OS instead. For you Apple fans, you might be interested in our MacBook prices and deals page too. If you&apos;re from the States or Down Under, be sure to check out our selection of the top laptop deals in the US or Australia in our always-updated guides. We&apos;ll continue adding the best cheap laptop deals in the latest sales as we find them. Up next, you&apos;ll find the latest prices on some of the most popular laptops around along with a list of retailers who often have a great selection of laptop sales if nothing else takes your fancy here. Very: often has plenty of voucher codes or &apos;buy now pay later&apos; options. Currys: the retailer that&apos;s seemingly always having a laptop sale. On release, the Chromebook Flip reached new heights for the Windows-free laptops as it came rocking a proper Intel Core processor along with a HD screen. Most models nowadays come with 64GB of storage instead of the 32GB which is plenty for running apps and storing regular documents and a fair few media files – you can always use a USB drive for more space. For most users, the newer PixelBook is what we&apos;d call &apos;overkill&apos;, not to mention considerably more expensive, so we&apos;d recommend this model if you just need something for work, browsing the net and so on. 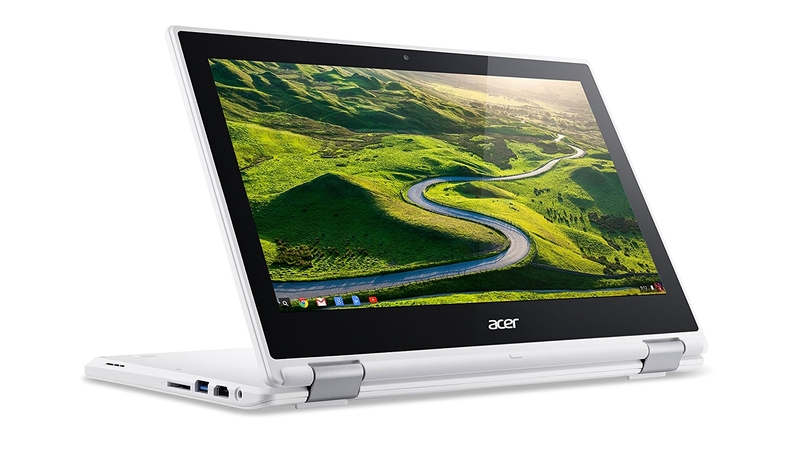 The Chrome OS works beautifully in this 2-in-1 laptop&apos;s tablet mode too. Plenty of stores still stock the very user-friendly Chromebook R11 and most have models in for a decent price, making it a strong alternative to similarly-priced Windows laptops. Unlike other cheap Chromebooks the R11 has a much more solid build that doesn&apos;t feel like tacky cheap plastic, so you certainly won&apos;t be embarrassed to be caught using it away from home or the office. And with a battery life that&apos;ll get you about eight hours on a single charge, you&apos;re all set to leave the charger at home each day. On-board storage is a little light, but there&apos;s plenty of free cloud storage available with Chromebooks nowadays if you have lots of media files you need access to regularly. 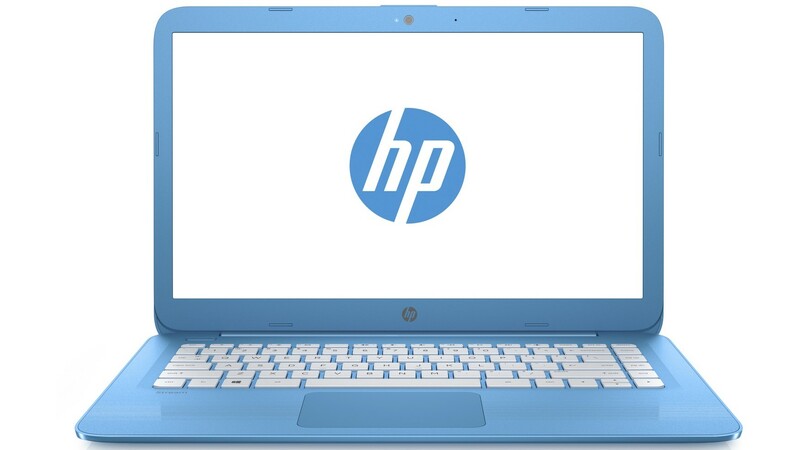 At around £200 and with a range of colourful models, the HP Stream 14 has been a popular pick as a first ever laptop or for those after something to cover the basics like web browsing or document editing. If you&apos;re going to use this quite regularly you may want to skip the 32GB model and look out for the 64GB version instead. Budget Windows laptops with just 32GB of storage tend to struggle with future system updates and some users report there&apos;s not enough space after accommodating the OS itself to continue updating it for long even if they&apos;ve not installed any extra apps or store media files on it. 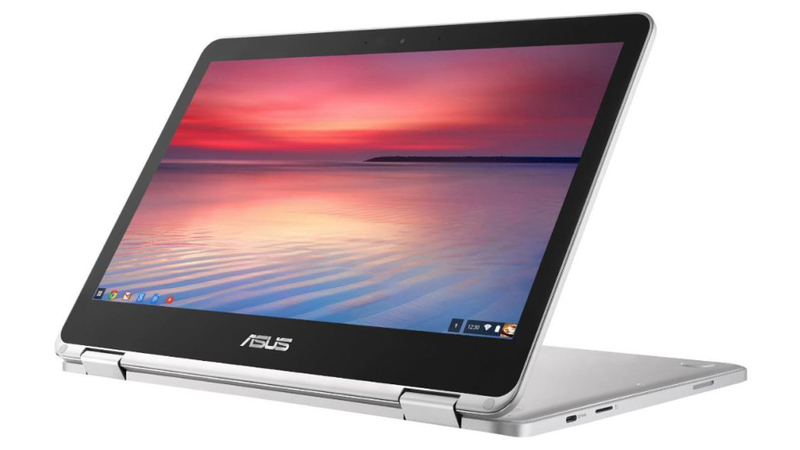 If you can&apos;t find any decent 64GB prices, we&apos;d consider a Chromebook instead for this price, as they can handle updates even if they have a small 32GB hard drive. 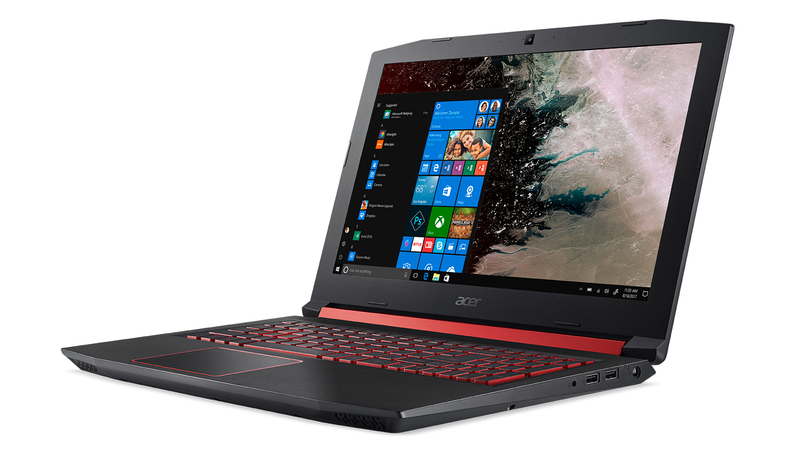 As one of the cheapest gaming laptops that will still run games at decent settings, the Acer Nitro 5 is well worth a look if you&apos;re wanting to get into PC gaming and play modern games too (just don&apos;t expect to be running Battlefield V on ultra settings ok?). The design is a bit too &apos;plastic&apos; and there&apos;s no SSD on the cheapest models, but given the low price and the power of the internal spec inside we&apos;re more than willing to look past that to get our gaming fix on the go or even as an introduction to PC gaming without investing in a desktop rig. A sturdy choice for a study laptop for school/college/uni. 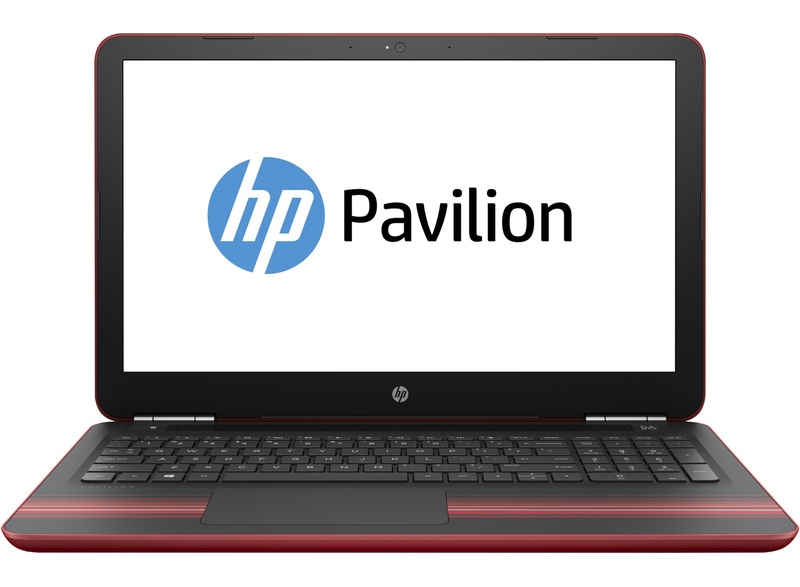 The HP Pavilion 15 has plenty of power for the average student&apos;s needs while keeping the costs sensible. There are plenty of configurations available too. Some favour speedy SSDs, while other go for larger regular hard drives, so it all depends on what you&apos;re going to need more really. Faster loading or more space for storing media files and downloads. Ready to stretch that budget a bit (ok, maybe a lot) further? Then be sure to check out our selection of the very best laptops money can buy as we&apos;ve used our dedicated price comparison technology to find the cheapest prices for them too. You can always come back to this page if they seem a bit overpowered (and over-expensive) for what you need.